Freeflush design and supply rainwater harvesting systems. Our design experience has been nurtured through many years working in the water industry. The designs range from simple wall hung water butts through to underground tanks with pumped control. 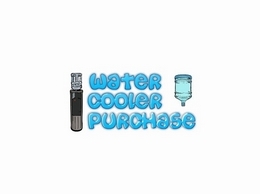 Water cooler purchase provides water cooler and water delivery services in the greater London area. 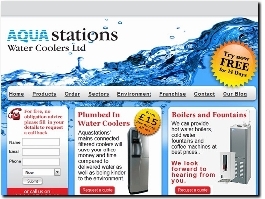 We supply bottled water coolers, mains water dispensers, hot water boilers, water fountains and accessories. 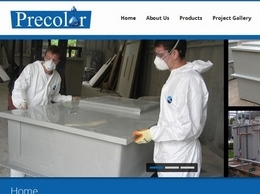 Precolor Sales are UK leading Manufacturers and suppliers of Chemical and Water Storage Tanks. Suitable for a number of uses including Potable water, Rainwater Harvesting and mild Chemical storage. 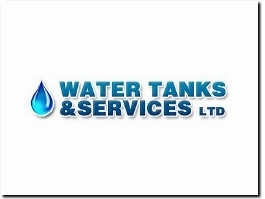 Water tank refurbishment and replacement services and products. Covering all areas of the UK and Ireland. Living-Water is a premium London based water services company. 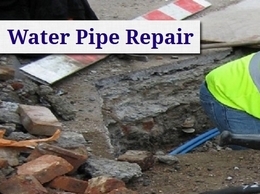 We install plumbed in water coolers and provide water services. 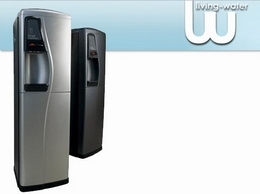 Rental and sales of water coolers, water fountains and coffee machines through Aquastations. We will not be beaten on price. ASAP Septic Tanks are one of the Uks leading supplier of septic tanks, rainwater systems and harvesters. For more information on our industry, please call 01623 232240 today! Intellecy BluView is a smart water meter that helps homeowners protect against water leaks and manage water use. Homeowners are notified of leaks and high water use via text, email the app and meter. We drill new boreholes and wells, reinstate existing supplies. Install pumps, water treatment filters and irrigation systems. RainCatcher P&S Ltd manufacture, design, service & maintain rain and grey water collection systems. 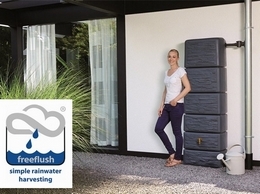 Rainwater harvesting is not just our business, it''s our passion, driven by our belief in the industry and the desire for quality, value and simplicity. A one-stop solution for all your Water Treatment needs. 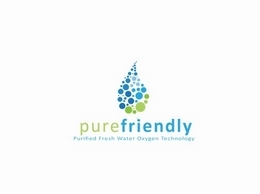 Manufacturers, retailers and suppliers of commercial water softeners, water treatment, water filtration, U.V water filter systems, private water treatment and drinking water reverse osmosis systems.